Best of Pinecrest with modern state-of-the-art design. 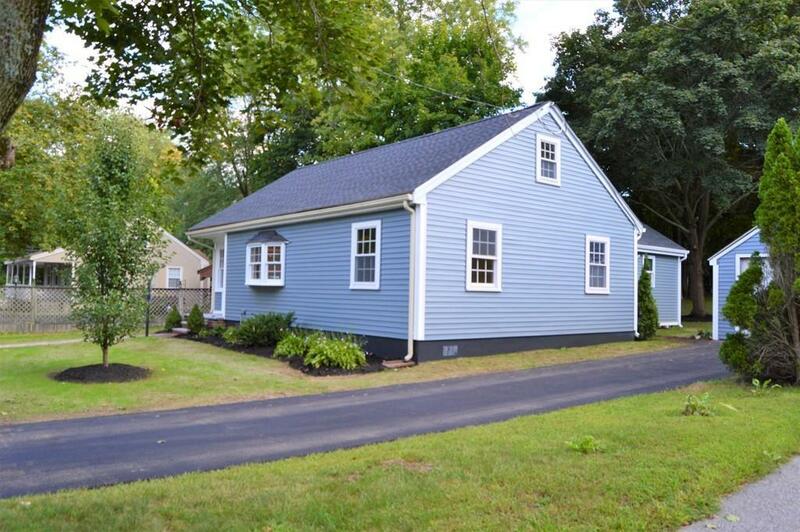 Complete remodel in a desired neighborhood of Hopedale with all updates you can think of. Features large open concept living area with high 10" ceilings, sparkling hardwood flooring throughout. 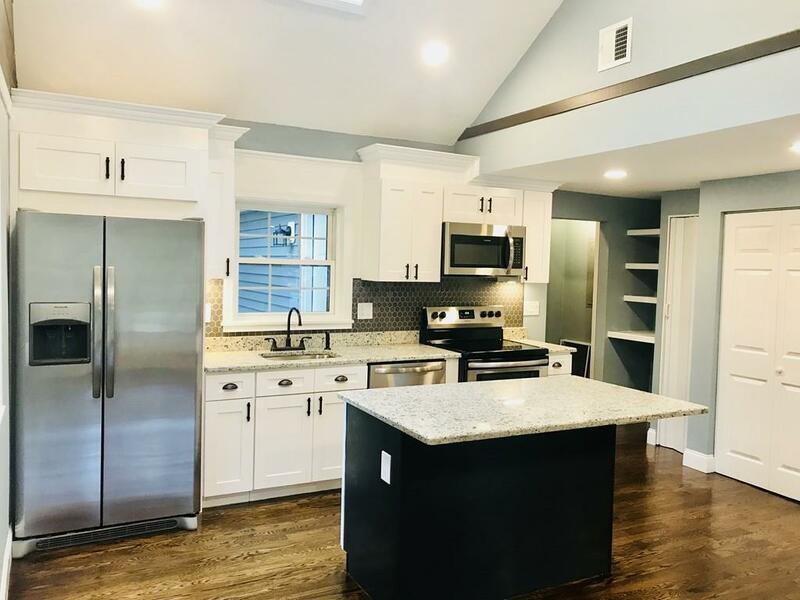 Kitchen features stainless steel appliances, granite countertops, granite island, bronze fixtures and a gorgeous skylight. 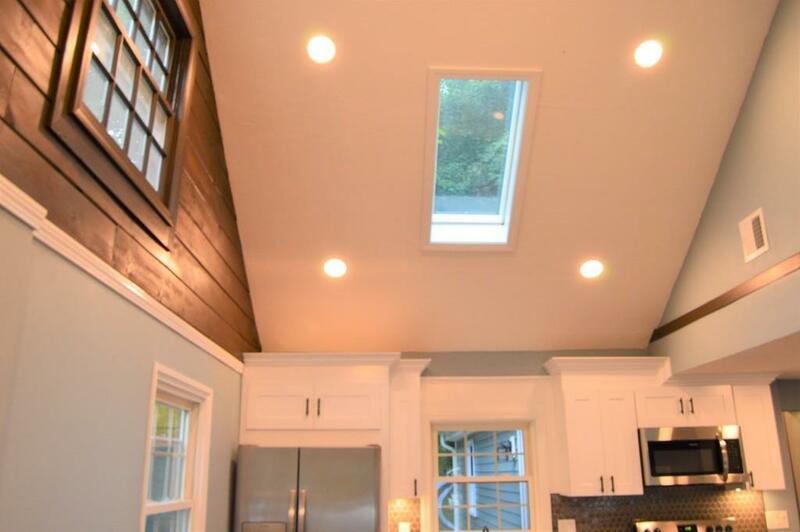 This beautiful ranch includes all recessed lights throughout. Brand new remodeled bathrooms with granite, tile and frameless showers. Home comes equipped with a brand new high energy efficient electric heat pump hot air heating system as well as central air conditioning. New siding and brand new roof as well. 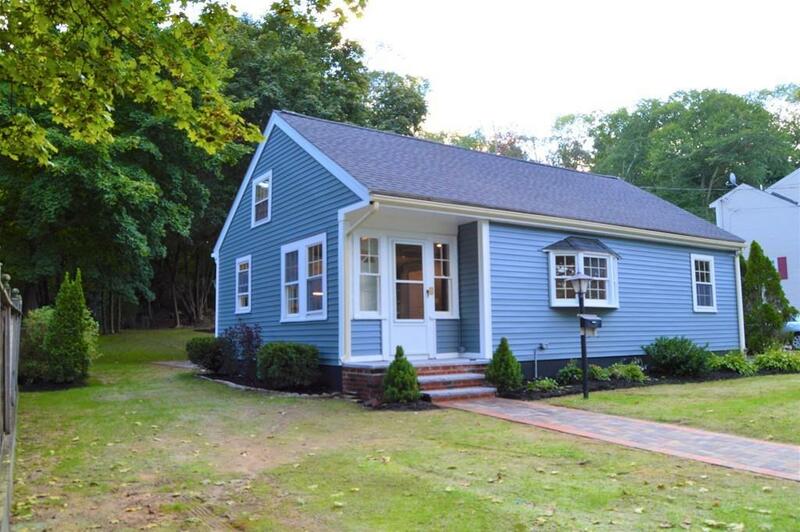 Come see it at first open house Sunday, September 16, 12pm-2pm. Listing courtesy of Raquel Franco of Dell Realty Associates. Sq Ft Disclosures Room Dimensions & Sq. Ft. Are Approximate Only. Buyer And Buyerã¢Â‚¬Â„¢S Agent Must Verify All information. Listing provided courtesy of Raquel Franco of Dell Realty Associates.